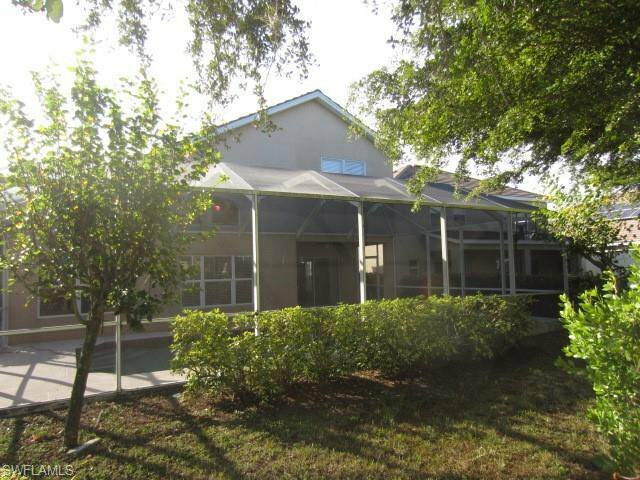 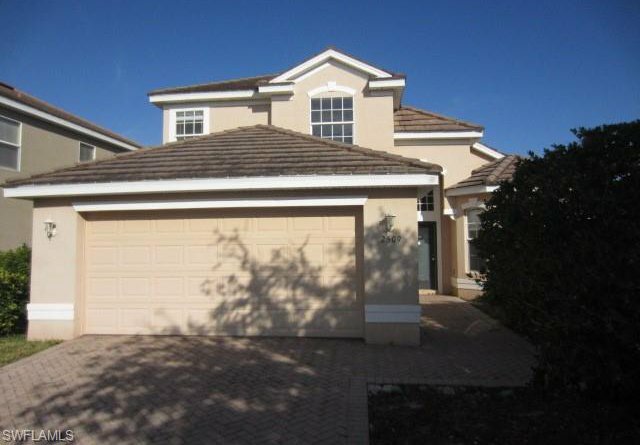 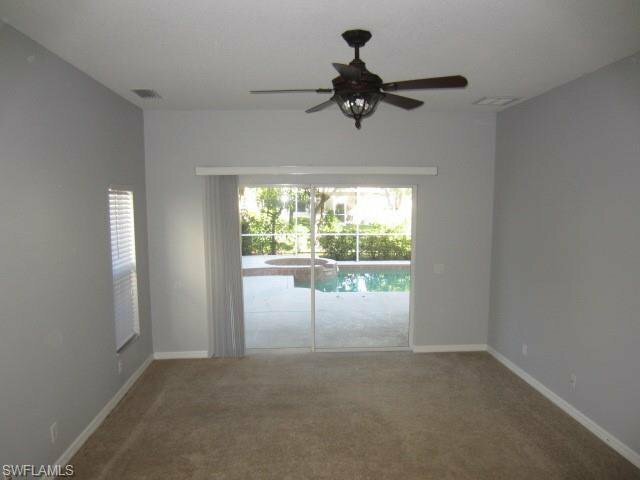 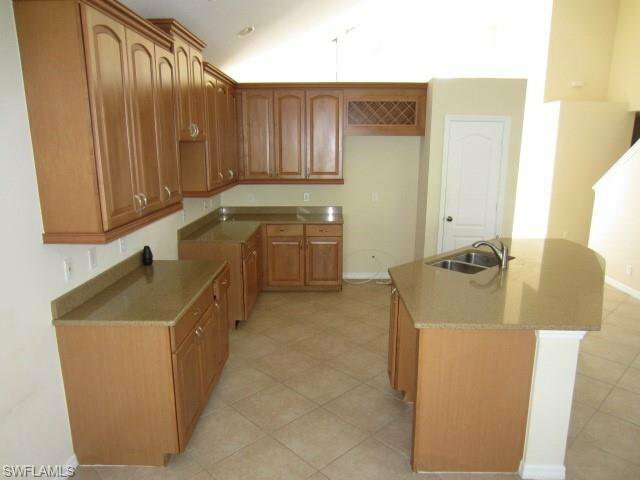 AWESOME 4BR/2.5BA POOL HOME located in one of Cape Coral's premier communities. 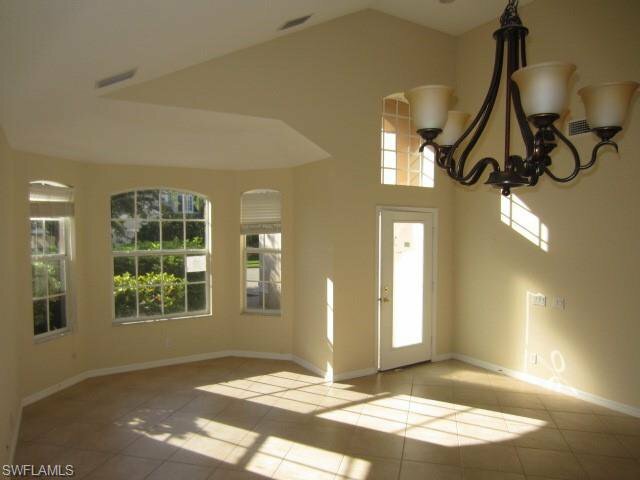 Soaring cathedral ceilings and huge open concept ready for your imagination and design. 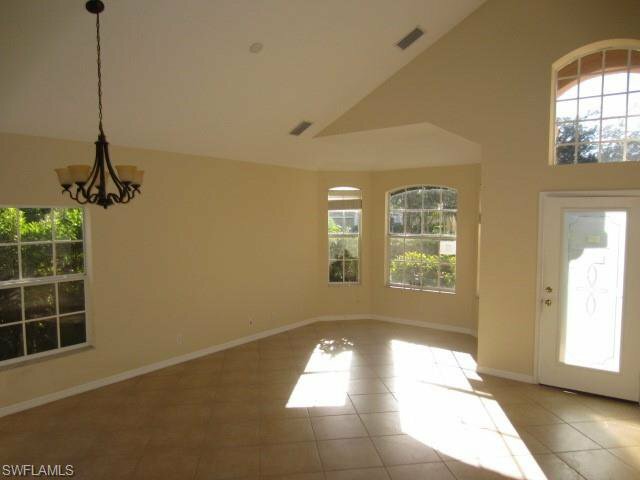 TWO STORY home with Master Bed and Bath on 1st Floor. 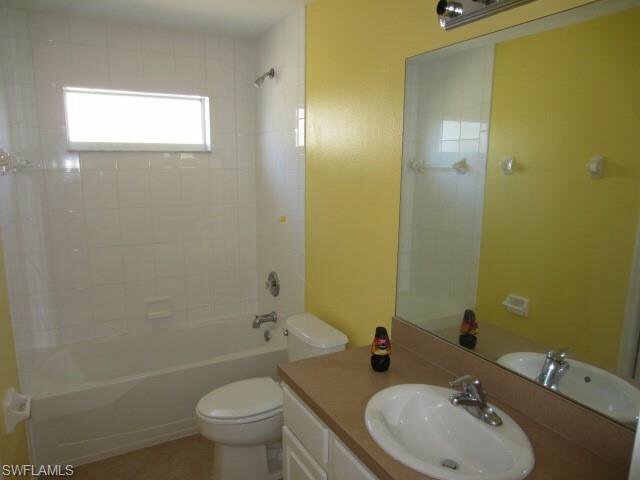 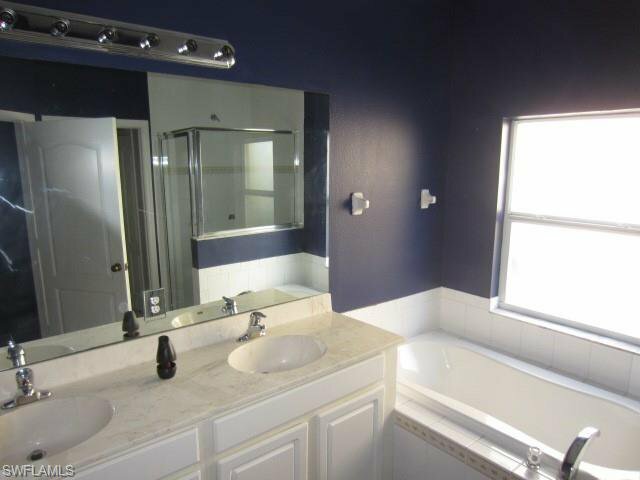 Master Bath features separate Tub/Shower and Dual sinks! 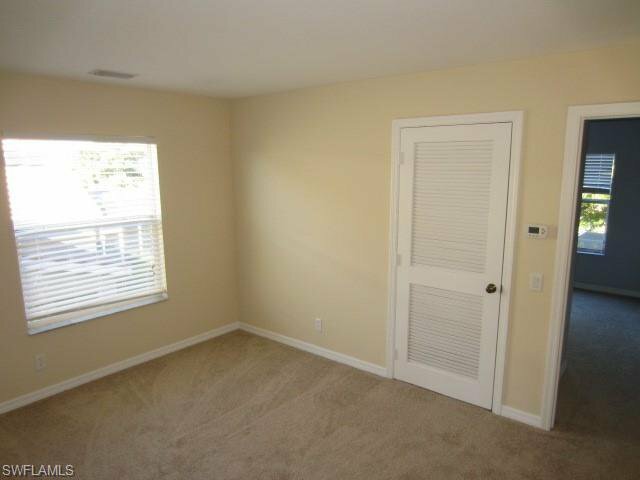 Huge walk-in his-her closets! 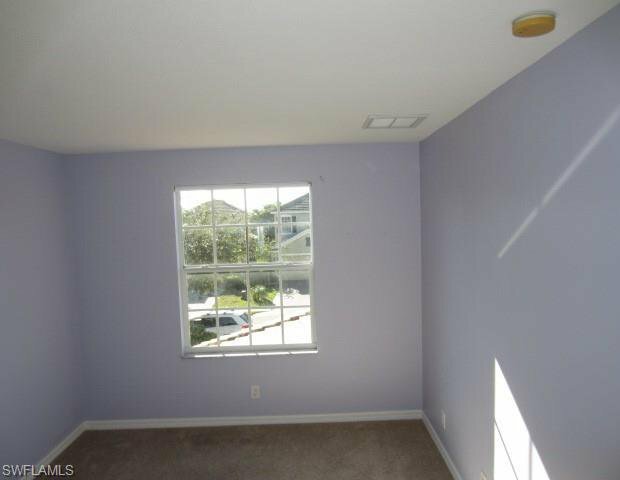 2nd Floor features 3 Bedrooms and Bonus Room perfect for Playroom, Den or Office! 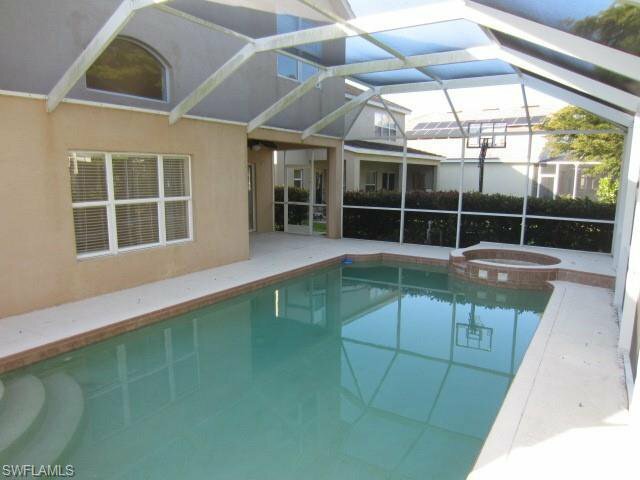 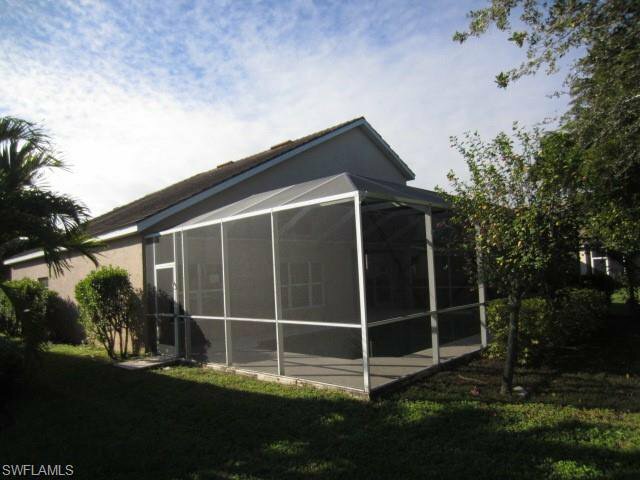 Huge Lanai and Pool area for the true Florida Lifestyle of entertaining and relaxation! 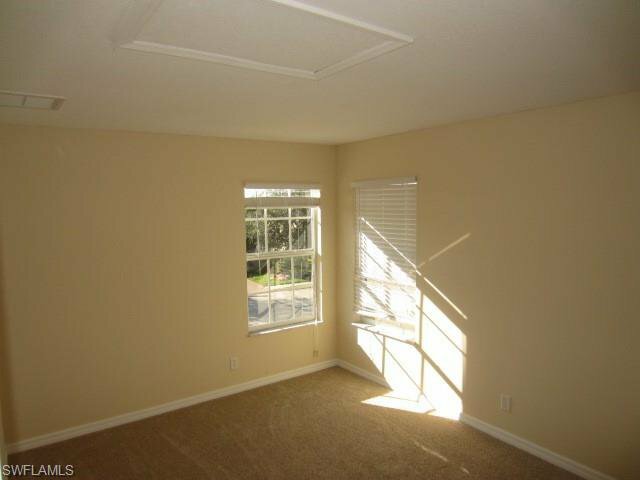 Community amenities list includes entertainment and fitness facilities beyond imagination! 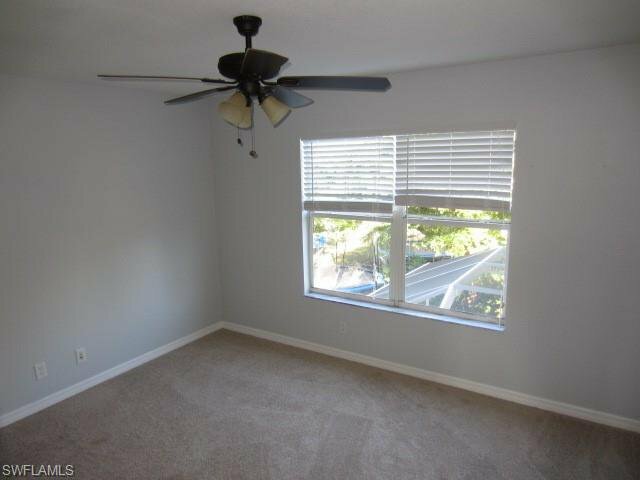 Don't delay-Schedule a SHOWING TODAY!